Light is, like, totally incredible, amirite? It allows you to do cool things. It allows you to see beautiful things. Making stuff? Yup. 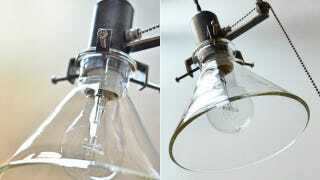 These inspired light fixtures are a tribute to everything that makes light so gosh darn great.